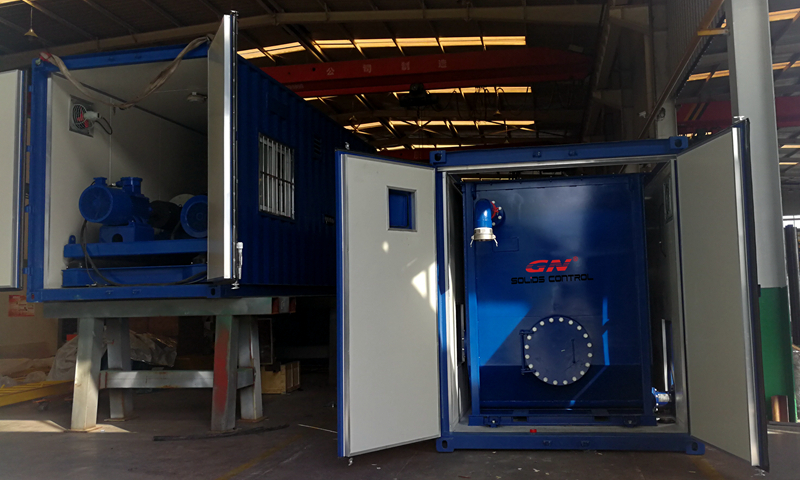 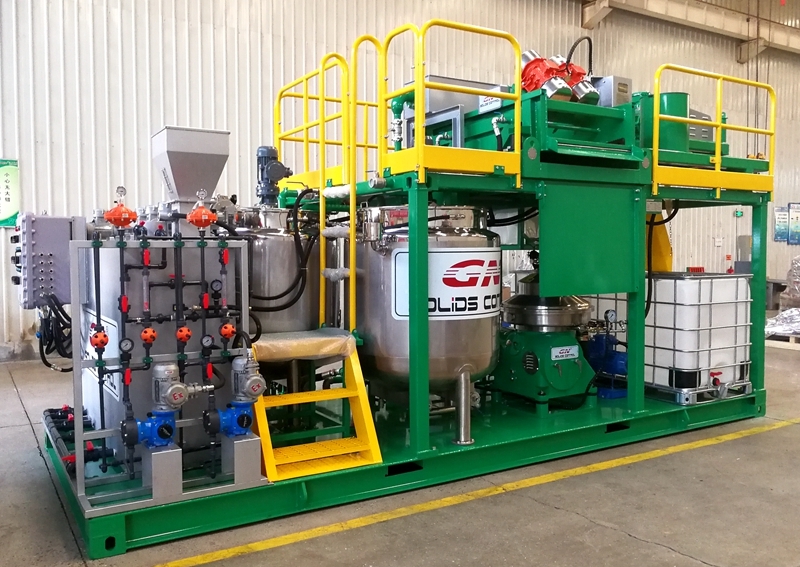 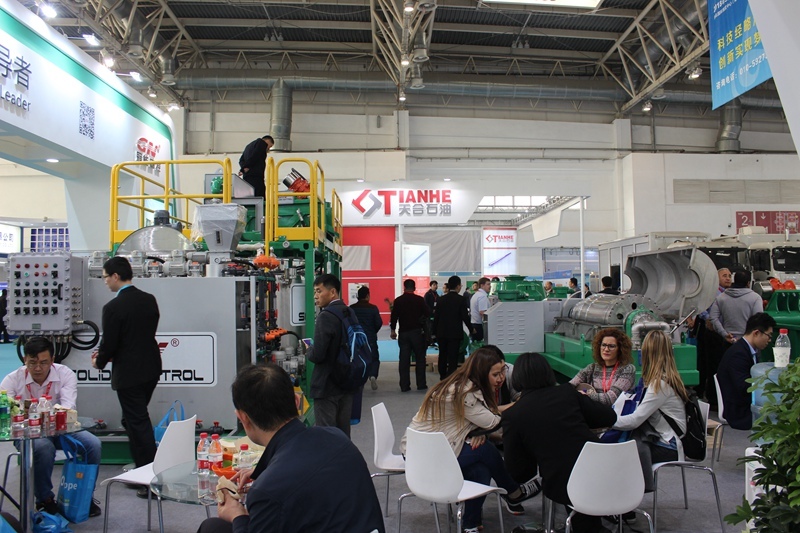 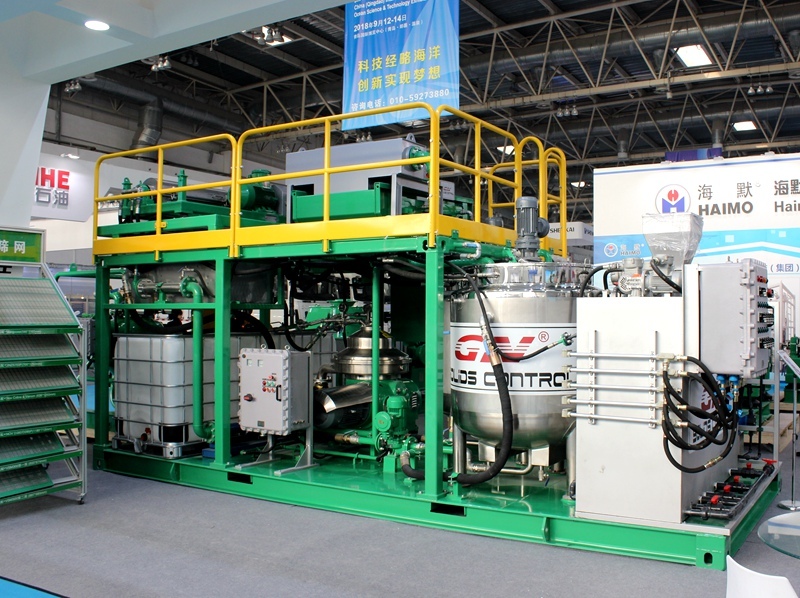 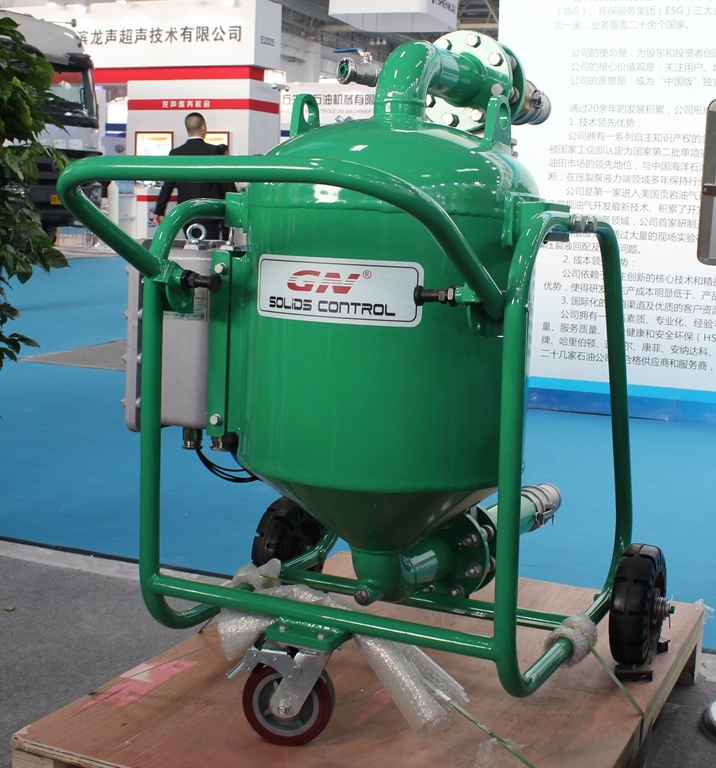 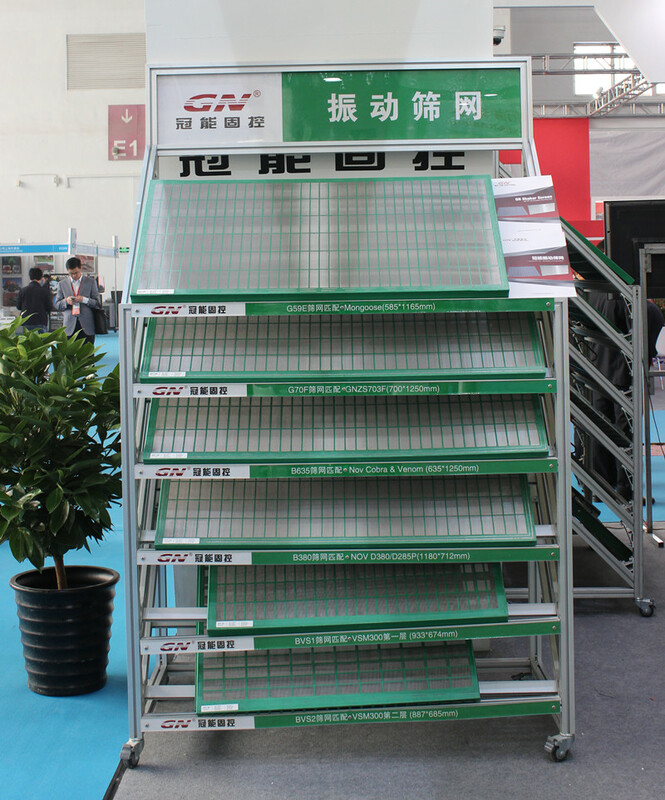 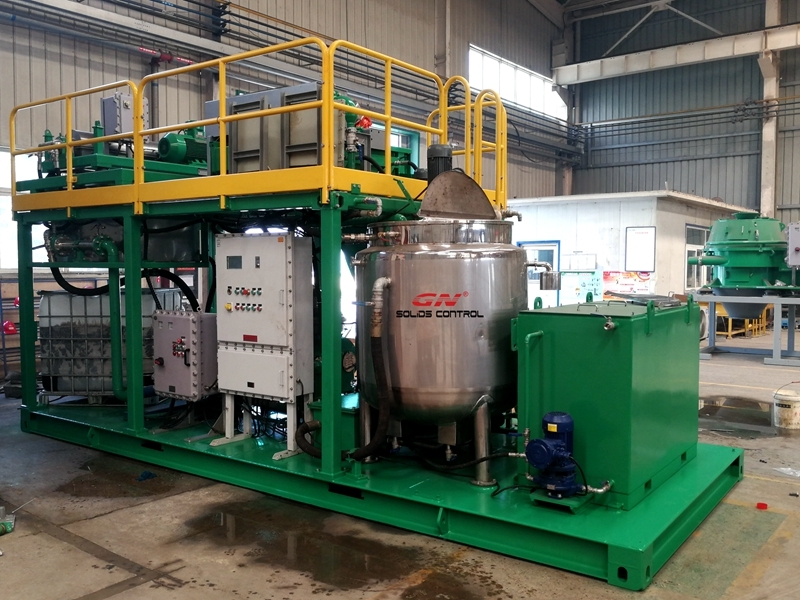 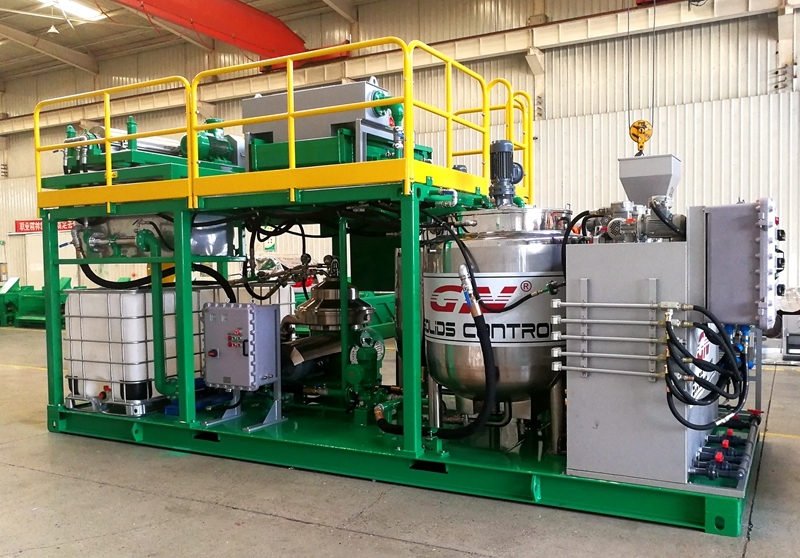 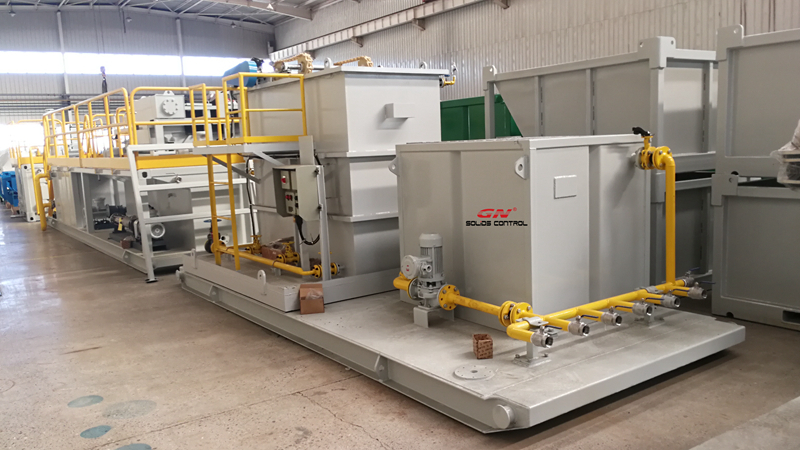 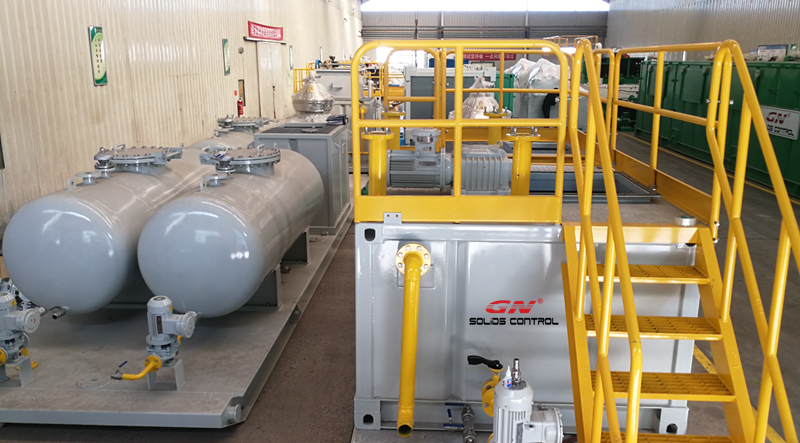 The oil sludge treatment unit treating capacity is 0.5 ~1 cm3/h, we ever showed it at CIPPE 2018, it got much interests from our clients, and we met with good chemical suppliers in the exhibition who is willing to cooperate with GN to provide a complete solution for our clients. 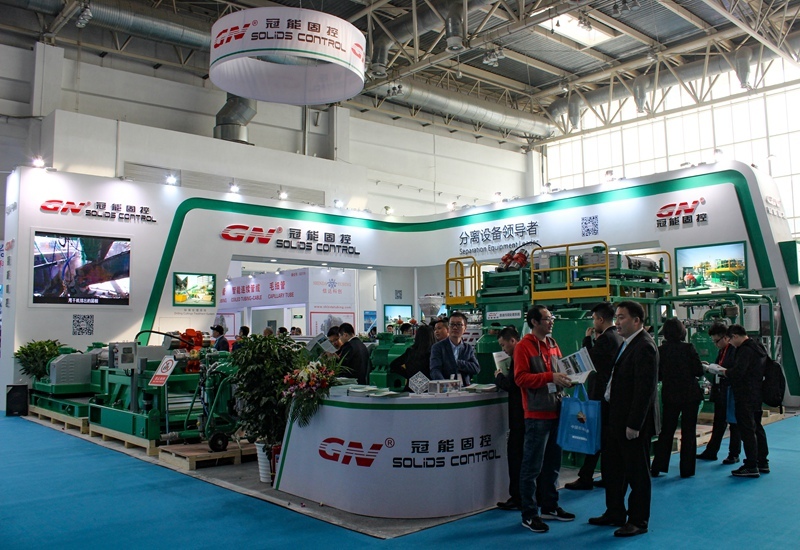 To get more information regarding the unit, pls contact with GN solids sales engineer to get the brochure. 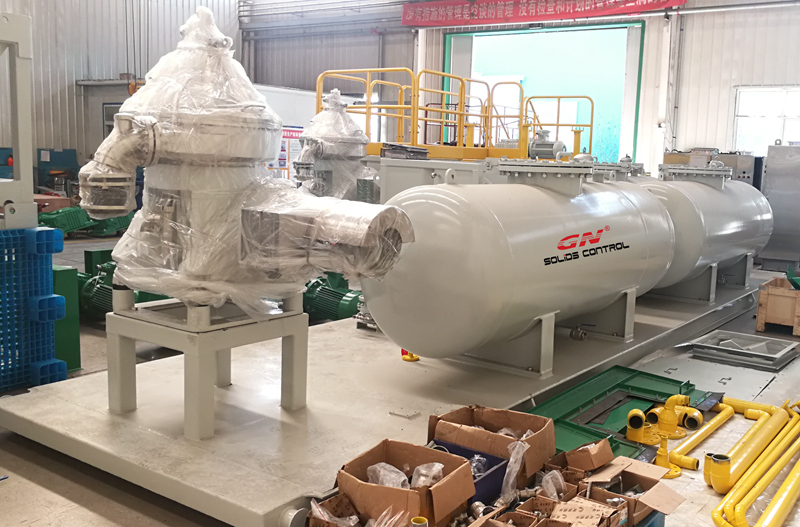 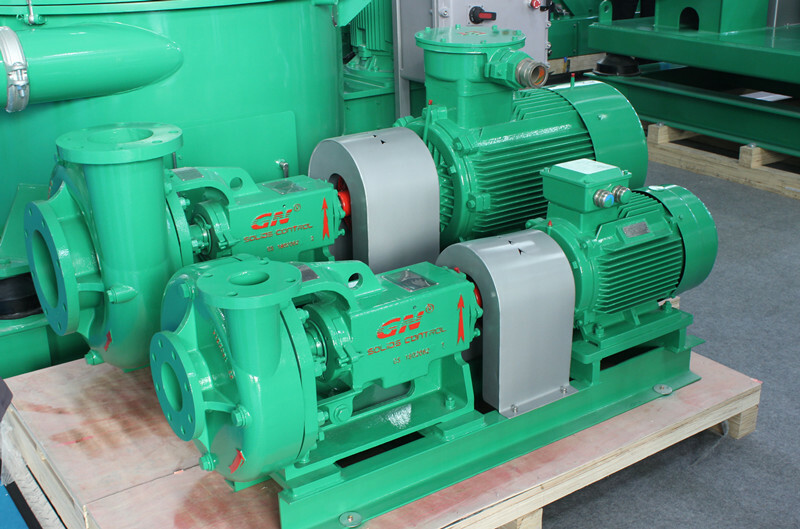 2 unique technical process, including heating, chemical jetting, mixing, coarse solids separation shale shaker, 2 phase decanter centrifuge, disc centrifuge, buffer tank, collection tank, transfer pump, screw pump, electrical control panel, dewatering unit ( chemical dosing system with dosing pump), etc. 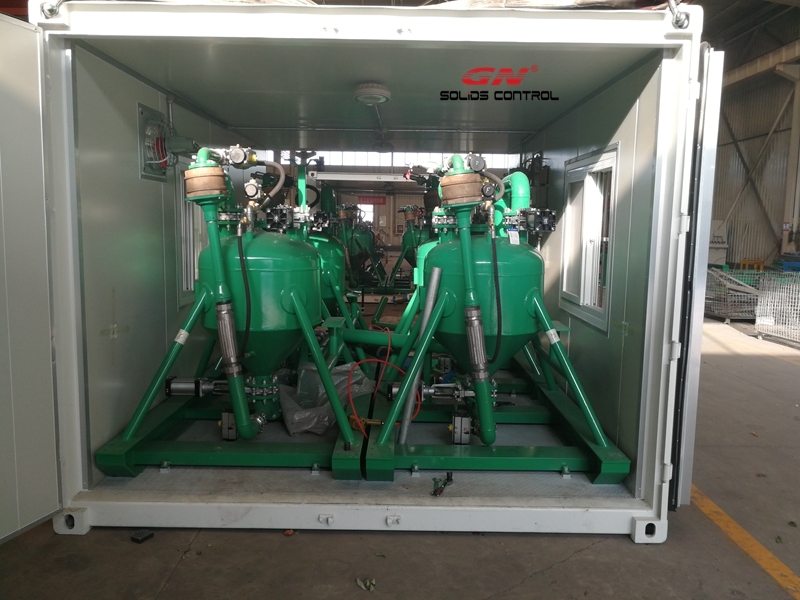 3 cheaper price compared with the bigger treating capacity oil sludge separation system, we can make customized design for our clients with 10m3/h system, 20m3/h oil sludge separation system, etc. 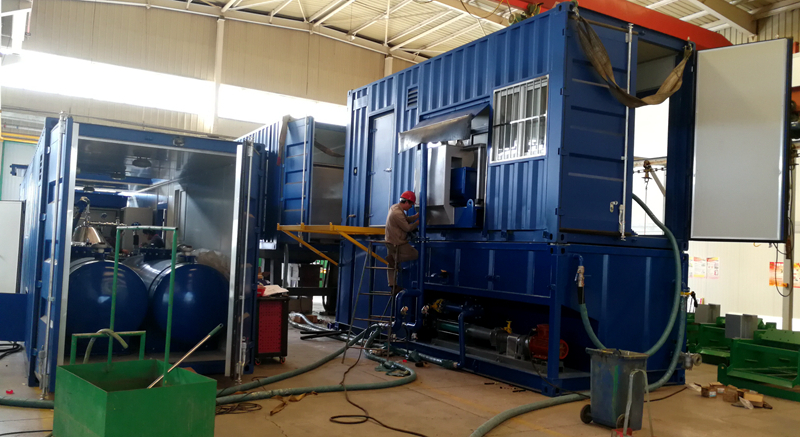 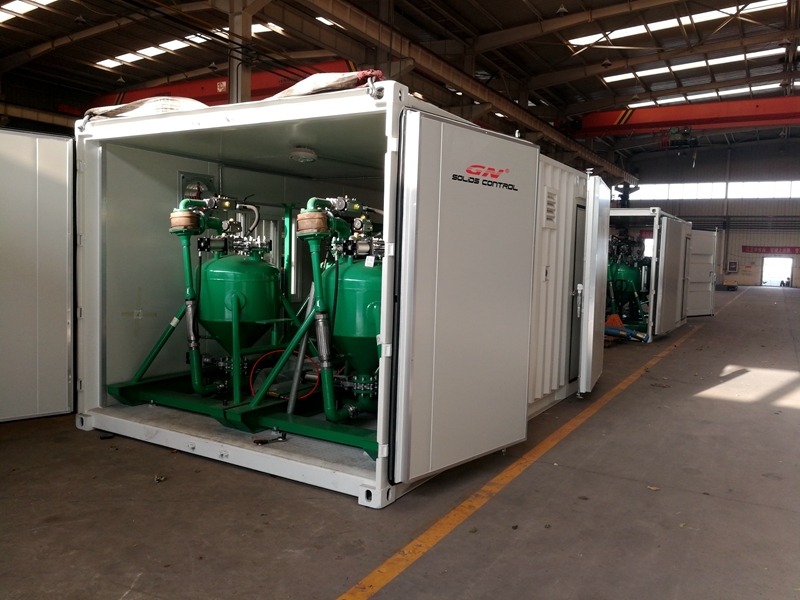 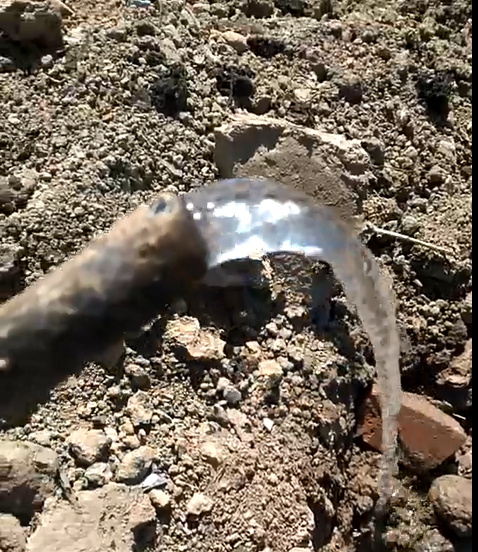 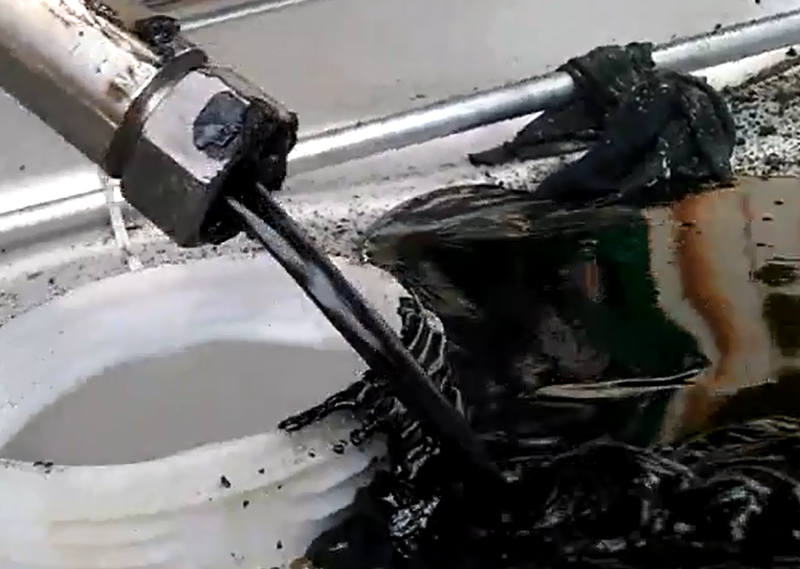 After treatment, the oil will be collected by oil tank, it can be sold to the refinery, the water is collected by water tank, then it will go to waste water treatment facility if you need to get drink water or disposal it to the river, also you can collect the water and reused in the system for circulation. 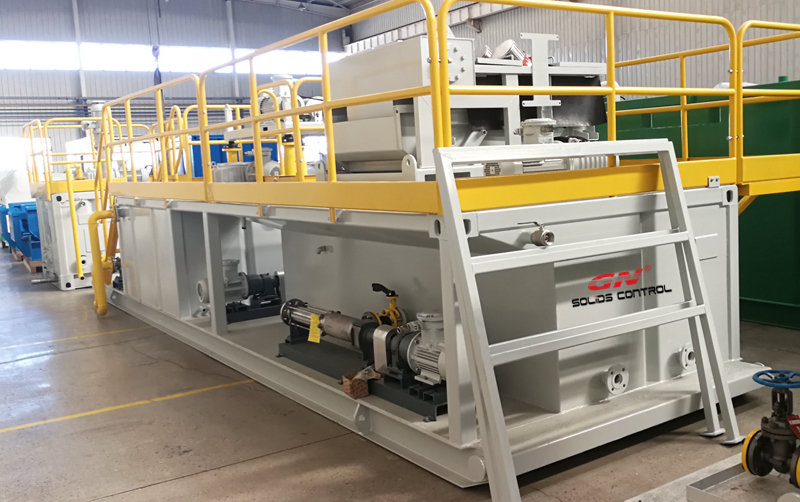 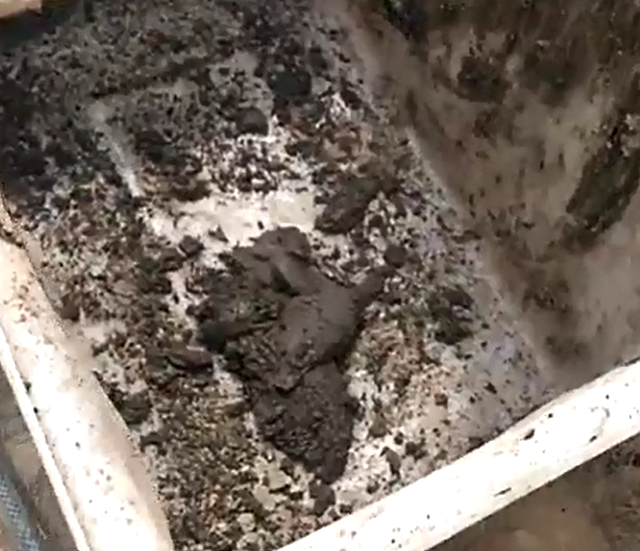 The solids is collected by the collection box for landfill or road or construction. 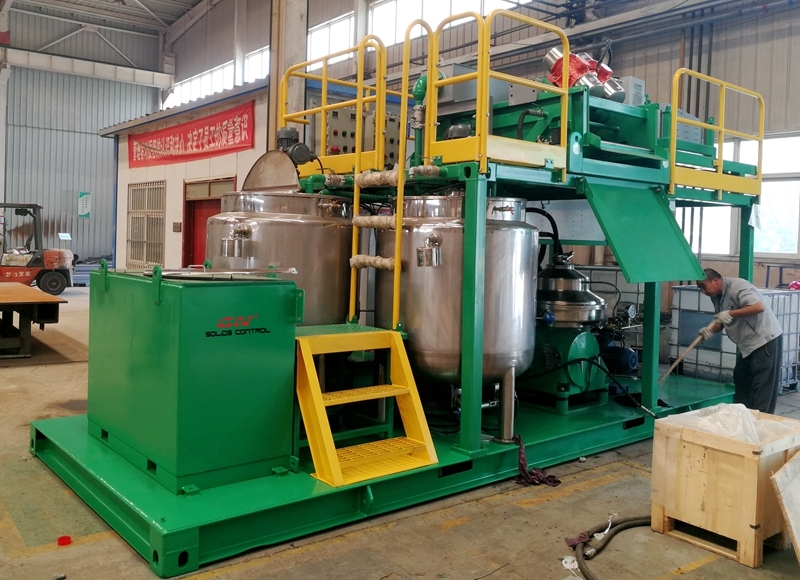 If you use proper chemical and treatment process, normally the oil result is BSW <3%, the water result is ppm <50, the oil in the solids is below 2%, it can be accepted by most countries for disposal.